This week a bitcoin will probably be worth more than 5000 US dollars. It is time to acknowledge that it will change the world. What will change in our society? What will change in our lives? 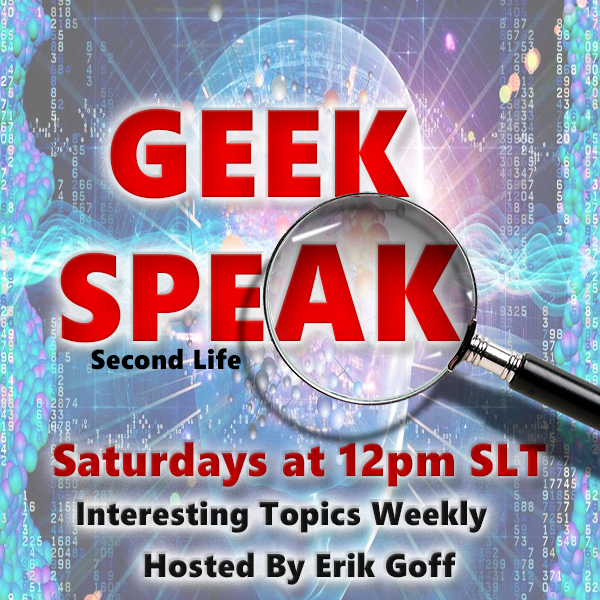 Come and talk about a fully automated world where machines pay machines. A world where your insurance company pays your toothbrush to order new toothpaste from your personal delivery drone. A world where your self-driving car pays the carwash itself. A world where most of the jobs that people do now are simply not there because money can manage itself. Would you like to live in such a world? Or does it fill you with horror? 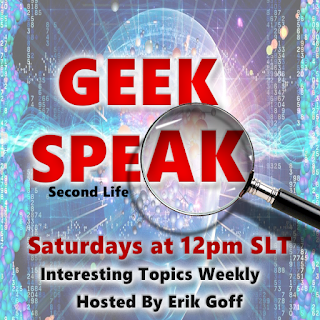 Come to GeekSpeak and discuss the internet of money. Learn how to set yourself up for this alien future.